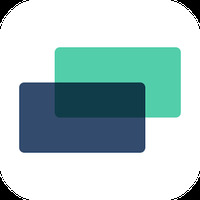 "Manage your company's HR from your Android device"
Languages: Dutch, English, French, German, Italian, Japanese, Korean, Polish, Portuguese, Romanian, Russian, Spanish, Thai, Turkish, Vietnamese. Installation requirements: A minimum of 31M of free memory space and Android 2.3.3 or higher. 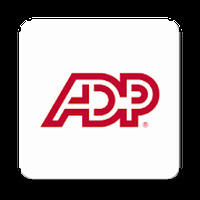 Do you like ADP Mobile Solutions?